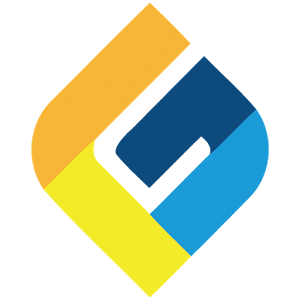 Hello Dealsnloot Readers, We are back again amazing loot trick. GeoGola app is offering ads. Just click on ads and earn unlimited money. Refer your friend and earn more money. 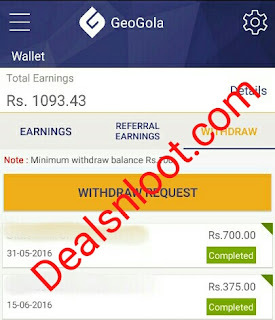 GeoGola APP,Which pays for viewing simple ads,without being redirecting to any website or Play store,Just wait for 20 second within the App and Earn About Rs.0.25 Rupee per Ads.So Keep Visiting and keep Looting.There is no need of downloading any Apps.Minimum Recharge amount for Free Recharge for GeoGola App is Rs.10 and For Transfer to Bank The Minimum amount is Rs.100.I had Earned More than Rs.20 from GeoGola App.Proof is Also Added at the End of Post. 1) At first Click here to get app. 2) Then install and open the app. 3) Now enter your mobile number and click on next. 4) Then verify your mobile number with Otp. 6) Now enter all the location and click on done button. 7) Now you see ads on home screen. 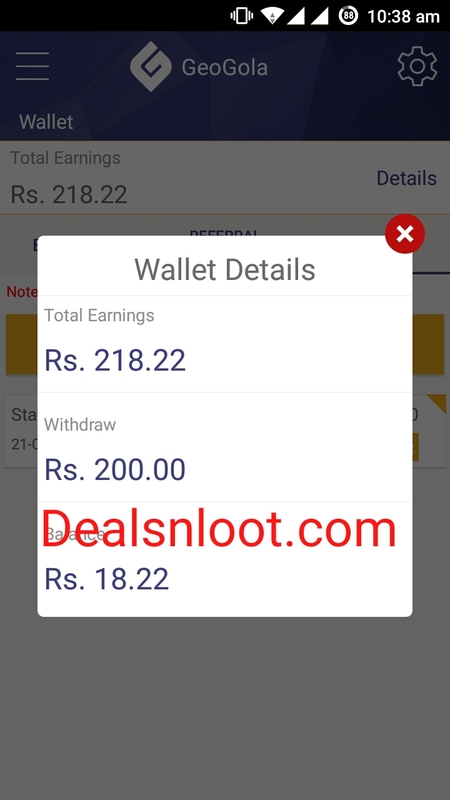 8) View the ads and Get Free Recharge And Real Money. You Can Recharge On Prepaid And Postpaid No. Recharge Done In 24 Hrs. Most Of Quickly Done Recharge. 4. Refer your friends and Earn Unlimited money.